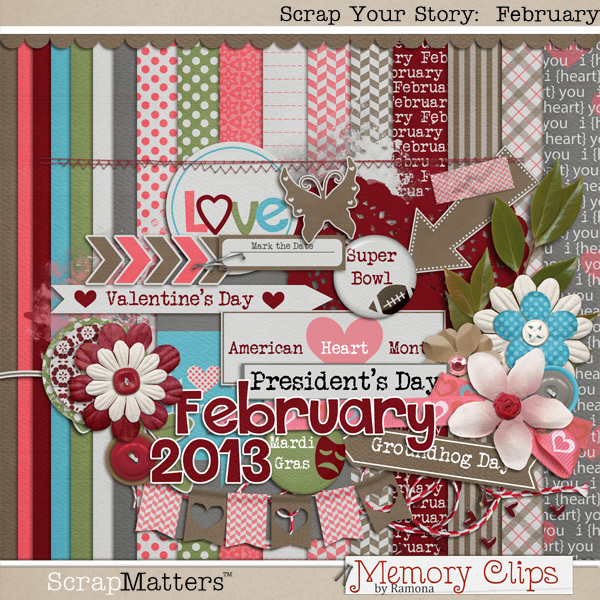 Memory Clips: Super Bowl and Family Time! Super Bowl and Family Time! Hello everyone! 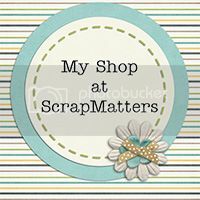 Bethany here.....today we are having a family Super Bowl Party and enjoying being together as a family. With me working these past 2 weeks and again this coming week, we are trying to enjoy all the time we have as a family since things have been so crazy. Are you watching the Super Bowl? Who are you cheering for? I am not really into football, but I love to cheer for the opposite team that my 10 year old is cheering for...so that means today I am cheering for Ravens. It's fun to have a little rivalry going on in our house. We also like to have an appetizer type meal to snack on throughout the game. 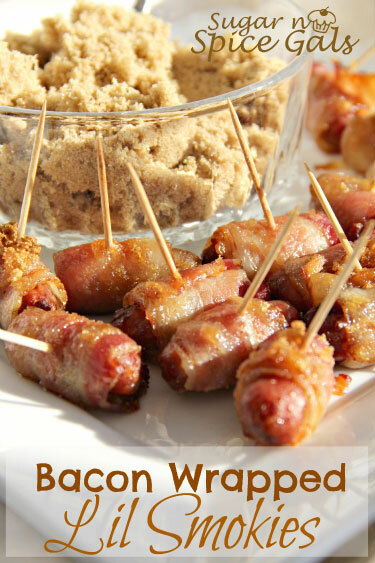 Things like mozzarella sticks, chicken wings, chips and dips, fries, meatballs, onion rings and lil' smokies wrapped in bacon (this is a favorite in our house). I have some fun treats I want to make to enjoy for the day as well, just to have a little more fun. What do you have planned? Those are just a few ideas for you! I hope if you are watching the Super Bowl, you have a great time! Yum on the appetizers. I just love the bacon wrapped lil smokies!! Sooo good!! 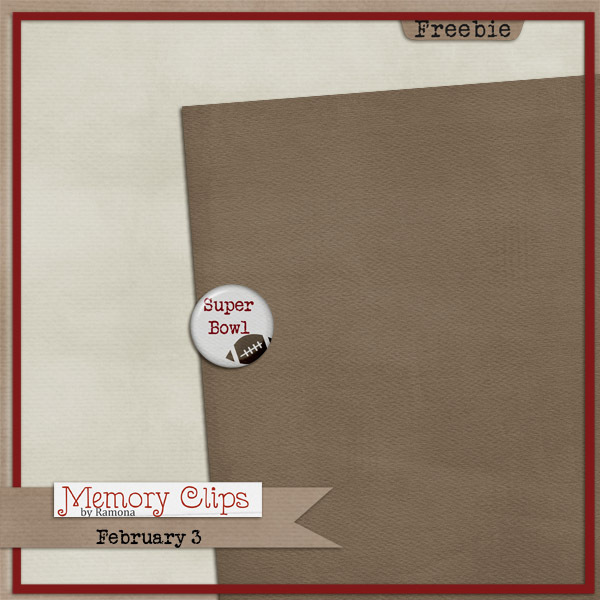 The Super Bowl pin is so cool...thanks so much for todays "treats"!! I'm not a football fan either, and will probably scrap while hubby watches the game :) Enjoy your party! Bethany, those are such fun ideas! I love Super Bowl Sunday too. It's a fun time to make fun food and just spend time together! I'm not the biggest football fan or anything--I mostly just watch the commercials! February is my BD month so this will be like a present all month long! Thank you..I love the colors and memories!